“The last two decades of infancy research have seen dramatic changes in the way developmental psychologists characterize the earliest stages of cognitive development. The infant, once regarded as an organism driven mainly by simple sensorimotor schemes, is now seen as possessing sophisticated cognitive skills and even sophisticated concepts that guide knowledge acquisition" (Madole and Oakes 1999). Many things are actively processing in an infants’ mind, immediately after birth! Creating a safe, appropriate environment for the infant allows him or her to actively explore the world around them through the use of their senses and physical actions. 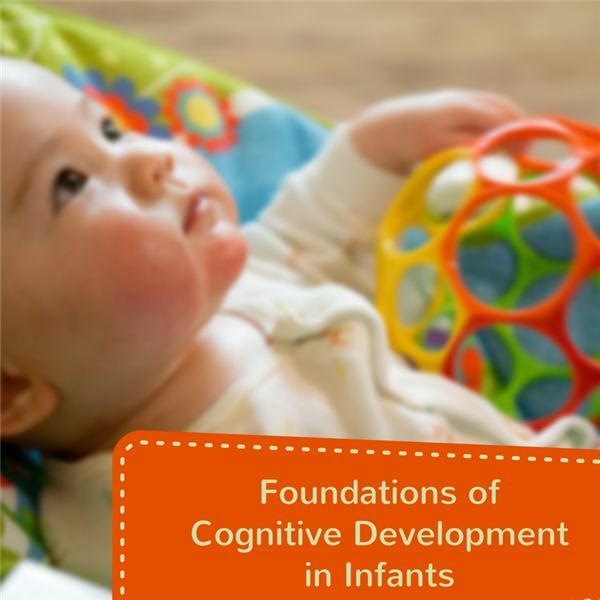 Through this exploration, infants are able to develop their skills in all foundations of cognitive development.